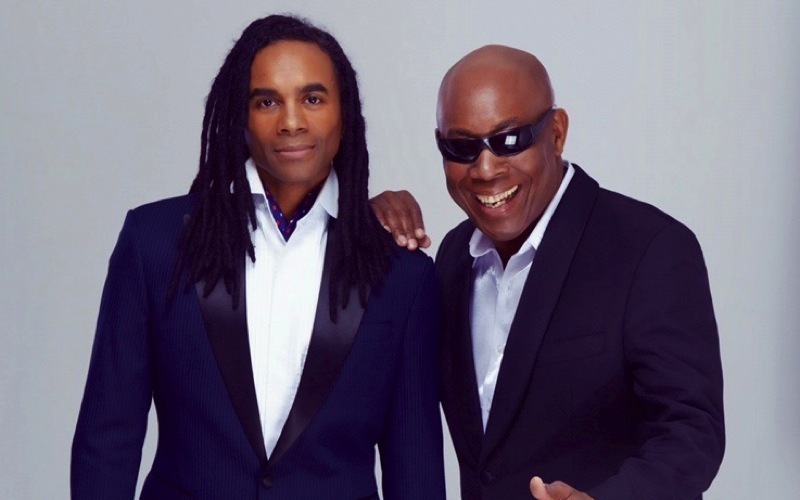 ￼At the end of 2014 Fab Morvan & John Davis joined forces after meeting in Los Angeles, where they both performed in a Music Video. The new project is called FACE MEETS VOICE with brand new Songs, produced by well known Dj’s and producers. A Milli Vanilli Experience is a show of it’s own, were they perform the classic hits, through out Germany and other countries. The TV Channel ZDF has invited them to perform in Berlin, at their New years eve outdoor show for 2016, in front of eight hundred thousand people at the Brandenburg gate, and millions of TV viewers. Following this international TV Show, they performed their new Songs on other TV Shows as well. In the process of performing, recording, they discovered their interest in Music and their Vocal blend was perfect. The bond between them became very strong, like a Family; you can feel the emotions when they are performing on stage. Who would have ever thought, that John Davis and Fab Morvan would come together to write another musical story!